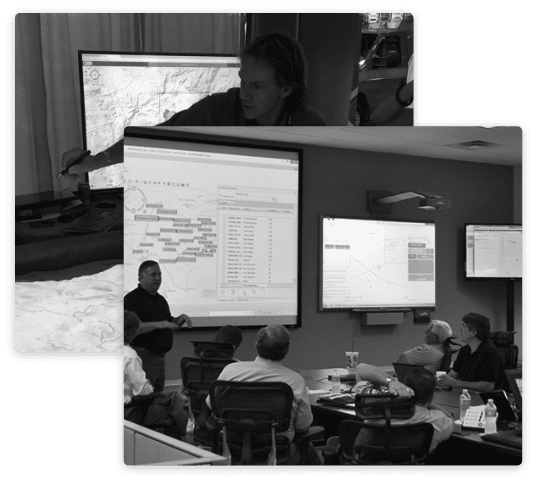 We compliment our products with a full range of implementation & consulting services including workflow and gap analysis, data model customization, database development, systems integration and configuration, on-site installation, web & on-site training, fuels mapping, fire behavior analysis, and wildfire risk assessment. At Technosylva, we like to solve problems. We accomplish this by providing seasoned consulting services at the heart of our industry leading software products. We are able to leverage our subject matter knowledge, technology expertise, and extensive partnerships to offer a suite of services for wildland fire and forest management professionals. Our services not only solve problems for our clients, they empower them with the key information and tools necessary to make difficult decisions in their day-to-day activities – whether for budget and resource allocation, preparedness planning, stewardship planning, activity tracking, or operational incident response. 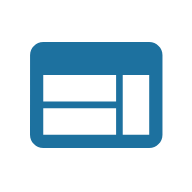 Learn more about our core services below. Having rich GIS data that accurately depicts fuel conditions on the ground is essential for both planning and operations. 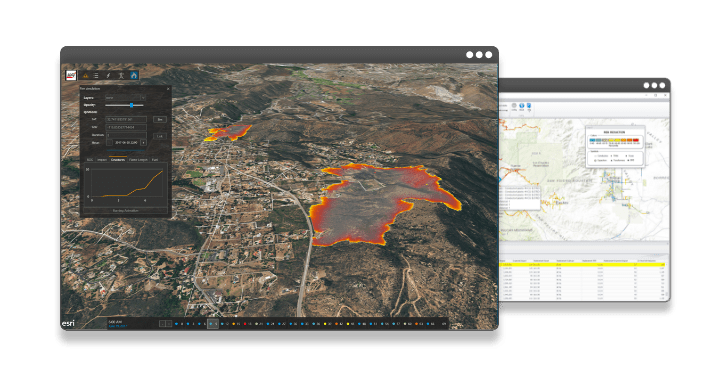 Technosylva provides several fuels mapping options that integrate multiple data sources and technologies to provide highly detailed fuel model delineation designed to support Wildland Urban Interface and community fire behavior analysis and risk modeling. This includes use of satellite, aerial and LiDAR data to define both horizontal and vertical fuel structure. High resolution fuels maps are critical for properly identifying urban encroachment of wildfires, defensible space planning and public safety. 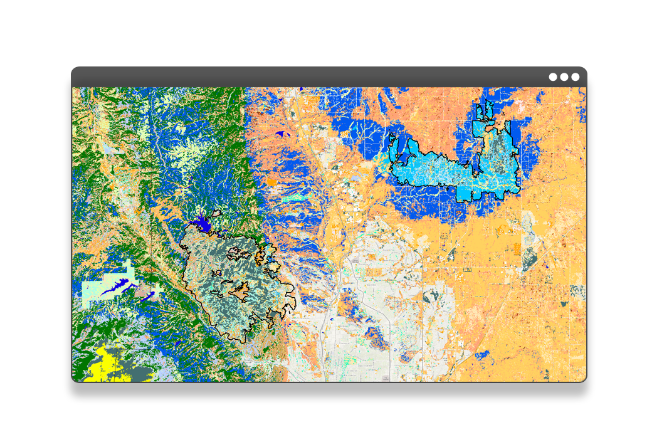 We are able to leverage our fuels mapping and fire behavior analysis methods to implement leading edge wildfire risk assessments at varying scales. These methods are built upon established frameworks that have been successfully employed for federal, state, county and military agencies across the Nation. This includes assessment for more than 30 state agencies. Working with our partners, Pyrologix and Anchor Point Group, assessments can be tailored to meet National Forest fuels reduction planning needs, or more detailed WUI and community CWPP requirements. The ability to accurately analyze potential fire behavior and conditions is a key element of fire protection planning and operational response. 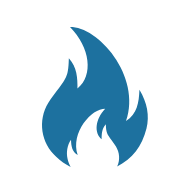 At Technosylva, we have developed the most advanced fire behavior models on the planet, encapsulating these in our Wildfire Analyst software to support project applications. The advanced modeling features of our Wildfire Analyst™ API allow us to easily implement custom analysis models to support specific industry and agency needs – such as firefighter safety travel models, evacuation modeling, electric utility risk reduction, among others. 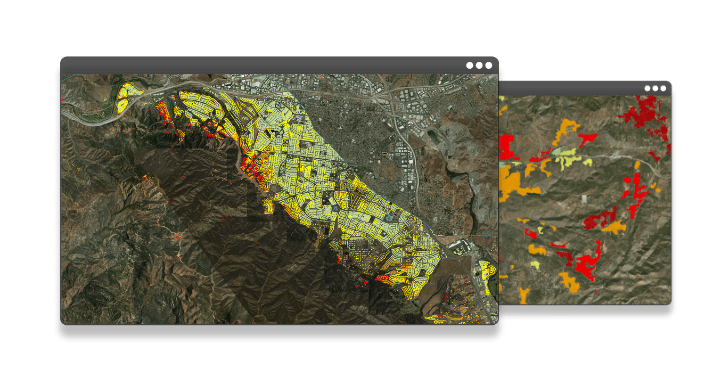 Our passion is to provide solutions that enable wildfire and forestry professionals to make more effective decisions in a timely manner – whether on the desktop, on the web, or in-the-field using mobile devices. 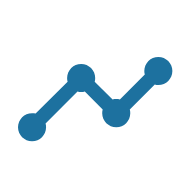 We do this by encapsulating key information and tools into customized software applications that empower our clients to do what they do, better and more efficiently. Visit our project portfolio to see some examples of these applications, driven of course, by the great clients we have. 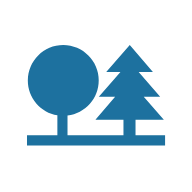 We specialize in encapsulating robust fire and forestry science into GIS-enabled software applications – whether for mitigation planning, risk assessment, urban forestry or real-time fire behavior analysis. We provide solutions that enable land management professionals to make more effective decisions in a timely manner – whether on the desktop, on the web, or in-the-field on mobile devices. It’s all about enabling people with the information necessary to make decisions in a timely manner. In collaboration with key agencies across the Nation, our staff has designed, developed and implemented an impressive suite of software applications that create awareness, educate, and enable planners, managers and responders with key information about their jurisdictions and ownerships. At Technosylva, our vision is clear – to build wildfire and forestry technology solutions that enable our clients to make a difference. We realize the importance of what our clients do, and how critical getting timely and accurate information is. After all, it can save lives, homes and properties. 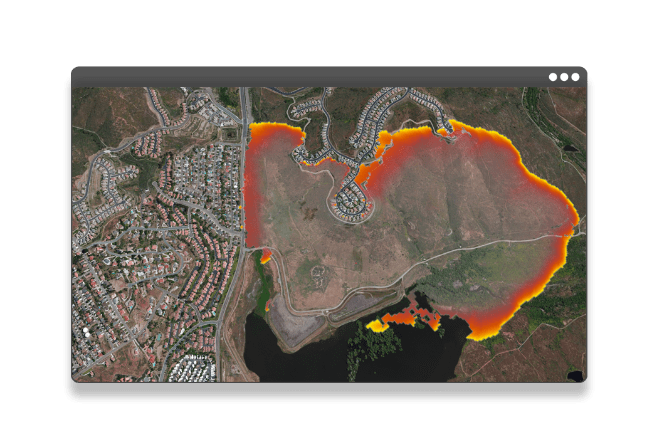 Our products and services support the entire lifecycle of wildfire protection planning – from fuels mapping, fire behavior analysis, custom risk model development, wildfire risk assessment, to fuel treatment planning and mitigation project implementation and tracking.